Rooting is something common in the Android world. Since it’s an open source OS, you can do all sorts of things. Many stay away from it since rooting your Android device can end up permanently damaging your phone. But, if you find a reliable rooting guide and follow the directions step by step, then there is no reason to fear the rooting process. 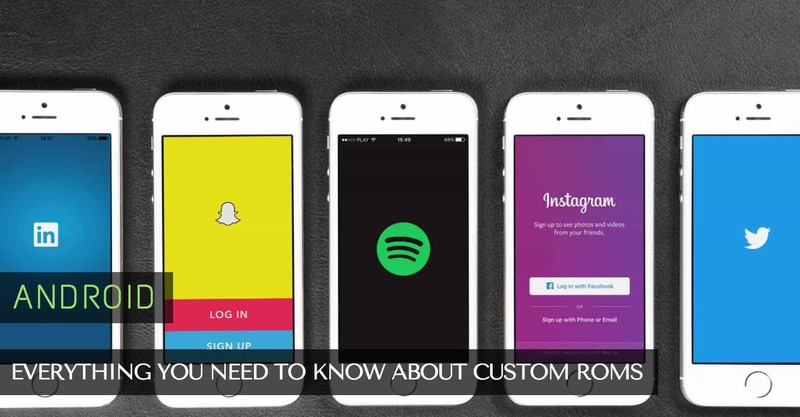 If rooting your Android device ever crossed your mind, then I’m sure you’ve come across the word Custom ROM. You’ve probably haven’t gotten to getting to know the term since you’re probably still getting to know other parts that are included in rooting. 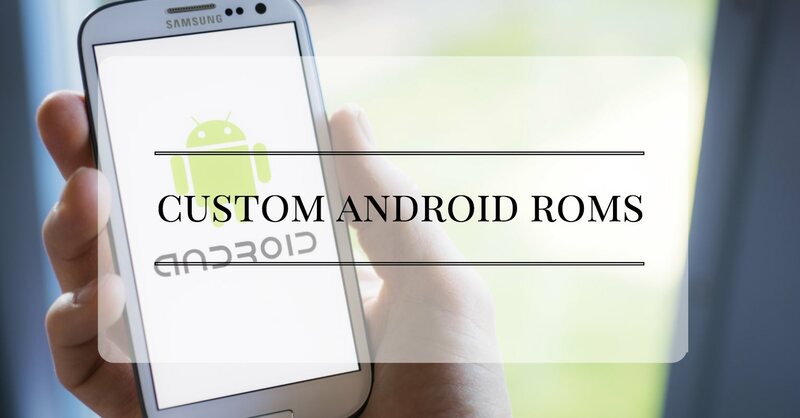 Custom ROMs for Android come after you’ve rooted your Android device, but it’s s term you’ll need to learn more about sooner or later. When someone refers to a ROM, you’re either going to hear them say stock or custom ROM. When they say stock ROM, they are referring to the OS that came with your phone when you bought it. A custom ROM is the same OS, but it’s been customized in some way. That includes the kernel (that like the motor of everything), services, apps, etc. How is a ROM customized? 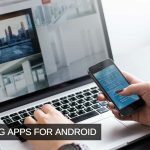 The developer can do all sorts of things; Since Android is open source developers can get rid of the bloatware, optimize the ROM, add things, and literally do anything that crosses their mind. So you know what a Custom ROM is, but unless you see an excellent point in installing one, you’re not going to waste your time with one, right? The advantages of having one are that you get more frequent updates than with a stock ROM. Thanks to those updates, you don’t have to deal with bugs as long, and you also enjoy new features faster. A ROM developer has a loyal community that beta tests the updates in real life situations. You also don’t have to pay for them either, so if you can’t afford to pay for them, you don’t have to. The developer does accept donations to keep his work going, but it’s not like you won’t be able to install it if you don’t pay. With Custom ROMS, the update is done over the air (OTA), and you don’t have to reinstall anything. Another advantage you get with custom ROMs is that you enjoy better performance and efficiency. They are more efficient, faster and don’t use as much of your device’s memory because the developer took out all the garbage it had. You also get a better performance because the kernel has been optimized in a way that you get better battery life. So, now you know what a custom ROM is, and you think you’re ready for one. I wish it were as easy as choosing one and installing, but there are some things you need to do before you install or flash it. Create a Backup of Your Data: Anything that involves rooting is risky business, and you should always create a backup of all your data. You just never know when something can go wrong. When you create the backup, make sure that you also backup your external SD card as well. If you want to create the best possible backup, do a Nandroid backup. A Nandroid backup is an exact copy of your Android device, down to the info you have on your apps. You will need to root your Android device first. Make Sure that The Custom ROM Was Made for Your Model and Variant: Before you go searching and then find a custom ROM you love, you should know that not all ROMS will be compatible with your device and variant. You need to read carefully and make sure it compatible. If you install the wrong custom ROM, you could end up facing some error or even worse, permanently damaging your phone. 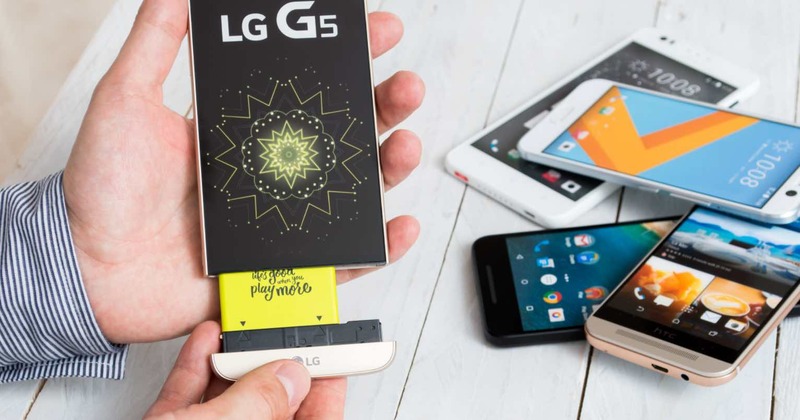 You Will Need To Wipe Your Phone: If you don’t want your phone to get stuck in a boot loop, you will need to wipe the data partition that contains all your installed apps. After you install your custom ROM, make sure you give it a few minutes to settle down. Don’t forget to make sure (after you’ve installed the app) to make sure that every part of your phone is working properly. Some users have reported that sometimes their camera (just to set an example) suddenly stopped working. Does custom ROMS sound scary to you? Share your thoughts in the comments.